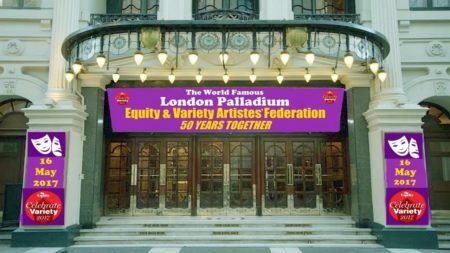 Equity & Variety Artistes celebrated 50 years together recently at ‘London Palladium.’ Mark was interviewed, this is what he had to say…. Sun 3rd Sep 2017 Show Time – 7.30pm Tickets from £16 Book Now! Starring Jim Cregan – one of the most influential guitarists in Rod Stewart’s original band The Faces. 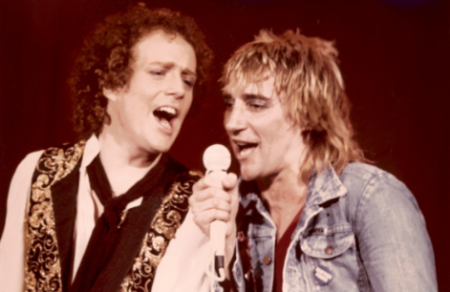 Jim co-wrote, co-produced, andmusically directed for Rod for almost two decades!